"There's so much we can, will and should say about Val, but the short answer is that she's an absolute freakin' SUPERSTAR! We didn't initially even consider needing any kind of event planner for our wedding, but it soon became clear that the logistics of the venue we'd picked demanded some assistance. There really aren't any words for how much Val aided us, from taking names and contact details for literally every supplier we had, coordinating their arrival times and itineraries, being the point of contact on the day should any issues arrive all the way down to helping me cack-handedly assemble a pair of easels the day before, and inflating helium balloons the morning of, Val did it all, and made our wedding run smoother than it had any right to do given the scale and lack of foresight of our wedding. On the day she was tireless, keeping all the music playing, keeping everyone in the right place at the right time, and I'm sure 1000 other things we didn't even notice her doing to ensure our day was utterly perfect, we came downstairs the morning after the wedding expecting to find a bombsite, only to find that Val had already been around at the end of the wedding tidying up and making our life so much simpler. Val - you would have been an absolute bargain at 3 times the price, and you were the best money we spent in the entire wedding. Thank you so much for everything you did." “Val was like a sponge, armed with a notepad absorbing everything we said, listening to every name we mentioned, every little detail we hinted at. Calm, collected and logical in her planning pre wedding and then BOOM! Val arrived on the day, told us she was on it and literally made our dream day run like clockwork. "Val - Where do I start?! Thank you, thank you, thank you!! Honestly, you were an absolute star from beginning to end. All of your support in the lead up to our wedding was fabulous. I can't thank you enough for calming me down during my "Bridezilla" moments! (sorry) and for arranging the amazing light up letters when our original option didn't go to plan. You are wonderful at what you do and I will be sure to recommend your fantastic service to anyone planning a wedding. If we ever renew our vows (!!) I know who I will be calling to arrange it! Thank you also for the gorgeous candle - so kind of you. "We wanted our 10 year wedding anniversary to be extra special, to make this happen we needed an expert within the industry. That is why we chose Val Mattinson at Benessamy. Val is a very special lady, with her charm, charisma and excellent eye for detail, our day was exactly how we had planned it. One of our requirements was to have Peter Cox from Go West sing at the renewal. With lots of conversations and tracking on Twitter, Val made this happen! The whole weekend from start to finish was FANTASTIC." 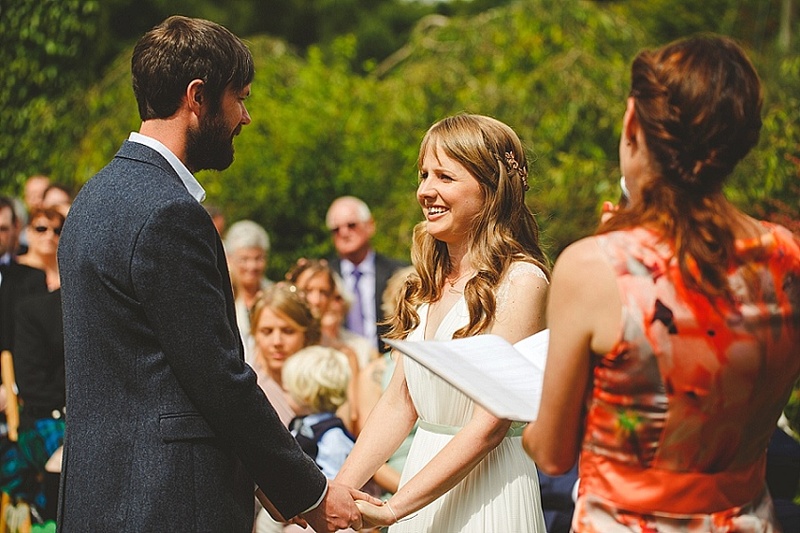 "Val is a wedding co-ordinator extraordinaire! There is a no way our wedding would have gone as smoothly as it did without her help. Having her support leading up to, and on the big day was so valuable. She kept us calm and relaxed and knowing that she had the whole thing in hand allowed us to really enjoy the day and not worry about any details that might go wrong. Val, is a lovely lady, she's constantly positive and calm. We thoroughly recommend her. Thank you Val!" leading up to, and on the day, so we didn’t have to worry about pulling it all together. Val did exactly that! 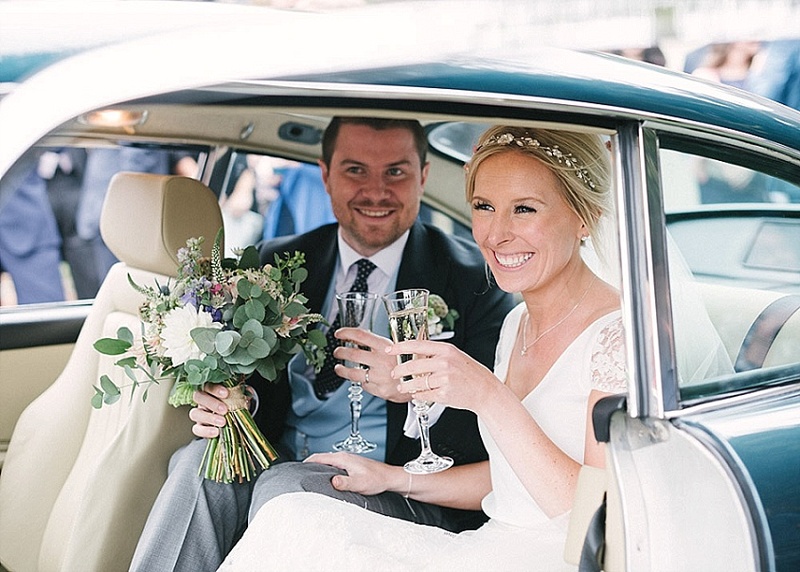 "We were recommended Val at Benessamy by one of our friends to assist us with our wedding planning as we were looking for someone who was really experienced as we live overseas in Dubai and might need that little bit of extra help with a few things. We were so glad we took that recommendation, as Val and her lovely daughter Jess who was helping out on her break from Uni were both absolutely fabulous! Right from our initial meeting Val was great and in constant contact over our year of planning. Val was extremely thorough and in the schedule for our wedding we felt really happy and secure that she had everything covered. 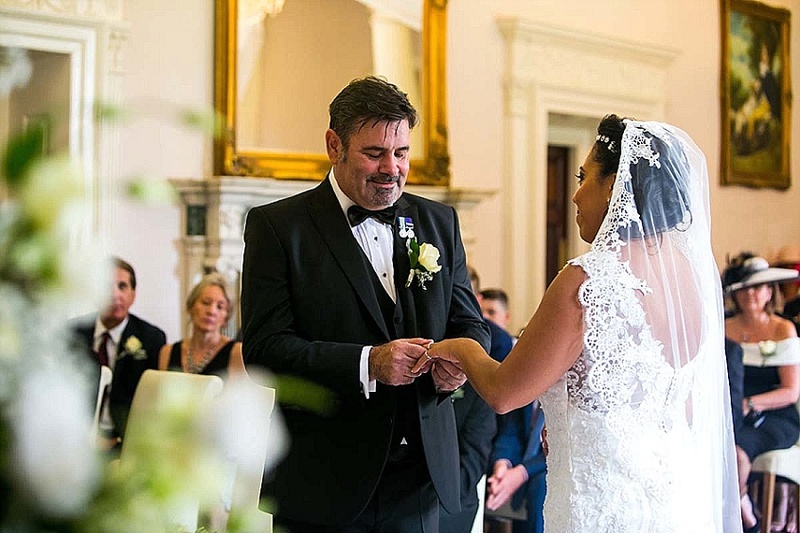 She contacted all of our suppliers and worked with our venue Colwick hall ensuring that everything was in place for our special day. On the morning of the wedding we could really relax and look forward to the day as everything was being dealt with which took away all of our nerves. Val and Jess were constantly updating us both on the deliveries and vendors etc. Our friends and family commented how lovely Val was and she blended in almost as a guest chatting with them and making sure everything was just great. She also worked so well almost as part of a team with our photographer, videographer, harpist and band making sure they had all they needed too. When we saw the setup for our wedding breakfast it really blew us away how Val had worked in such a short space of time with the venue to make all our visions a reality with no detail spared. When we did have a little (well rather big glitch with our 7 tier wedding cake being delivered in Pink & Ivory rather than Silver & Ivory) it was Val who calmed us down and sorted things out with the cake makers. We would recommend Val and her team at Benessamy without hesitation. 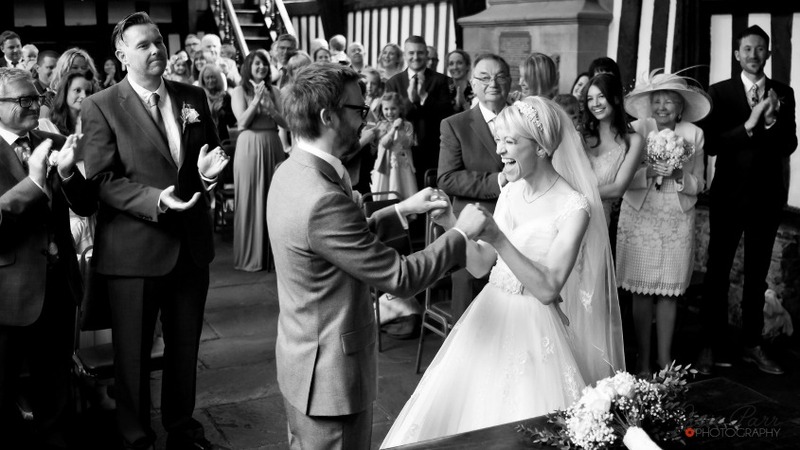 We had a truly magical wedding day and we just couldn’t imagine the day being so amazing without her." 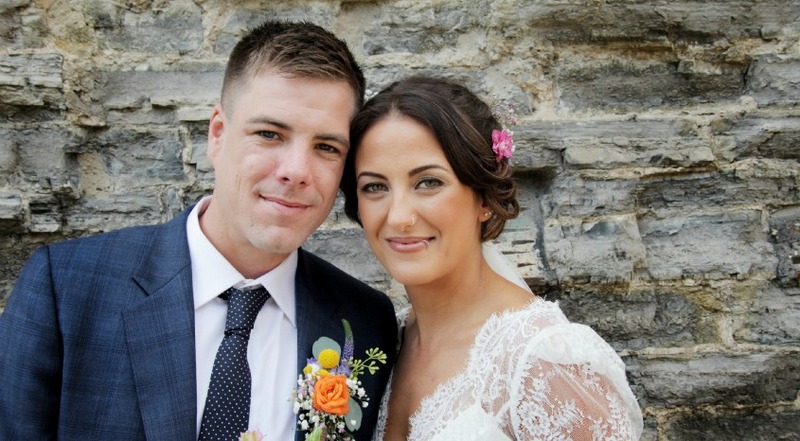 "My first encounter with Val was when I was lucky enough to WIN a wedding planning party through her website. I think it must have been fate! This was such an awesome idea - getting together with our bridal party, eating cake, drinking tea and talking with Val about where to begin with wedding planning. She was like a breath of fresh air! I had previously met wedding planners and I really felt like the focus of their service was wrong. As someone who loves organisation, I could see that I was going to get on with Val immediately! She was so open about the whole process, identifying the challenges and how to overcome them. All of my friends and family came away from that party feeling like they had made a new friend (who just so happens to be very knowledgeable about how to host the perfect wedding!) I knew from then that we had to book Val to help us on the day. 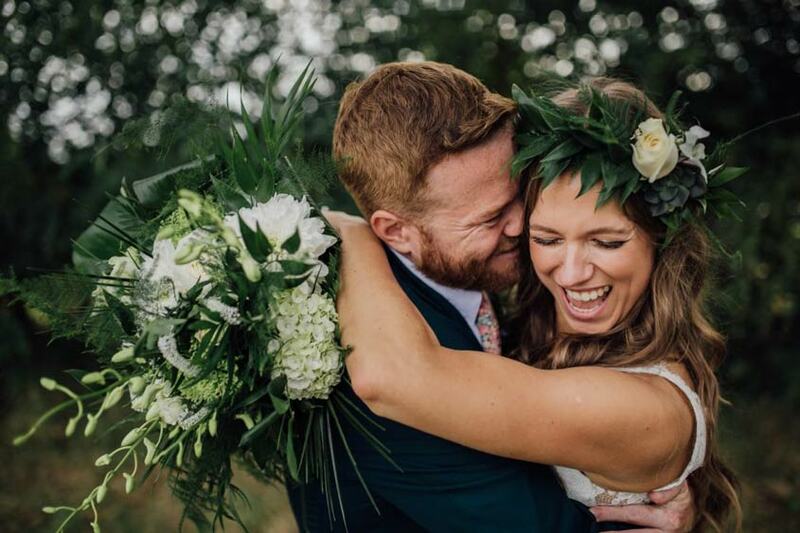 Hosting an entire wedding weekend, and going very much for the DIY approach, we knew we needed someone who, on the day, could make sure that all of our hard work and planning was realised. Val was the perfect lady for the job. She not only helped us with any queries we had, at any point in the process, but she met with us 2 weeks before and put together a super-detailed schedule for the whole weekend. On the day, she was like a swan gliding around with grace and calm, but below the surface working SO hard, achieving more than we expected, or asked. Val went far beyond what we expected and we will never be able to thank her enough for all of her advice, calm words during moments of stress and her love of lists! So many of our friends and family have commented on how much they LOVED Val, and we know that without a doubt it was the best wedding decision we made (of ALL the decisions we made!!). Val went above and beyond all of our expectations and we know, 100% that our wedding simply would not have been the PERFECT day that it was without her and the lovely Jess. Even the day before, during the set up (which Val was there for, from start to finish! ), Val made sure that I took time to take care of myself and get some lunch. An absolute superstar!" "As I'm only 2 days since our wedding it's hard to wrap my head and heart around how much Val means to us. We were planning our wedding at Norwood Park from Los Angeles and although we did much of it ourselves and only hired Val for day-of planning, that term is such an understatement to what she did for us. Having her hold our hand throughout the planning, then lead us thru in those final days was the best security blanket either of us could have asked for. She's kind. Sweet. Patient. Understanding and unassuming. She doesn't push. She isn't bossy. She quietly, graciously and unassumingly made our day go as smoothly as we could have ever dreamed. Val is a gift. She's a blessing to any event she touches. She's someone I'd like to put in my pocket and bring back to America to be my friend as she's such a lovely and bright shining star of an individual. She really is one of the special ones." “Val truly works with her heart and soul and takes so much pride and love in what she does….We had only 5 ½ months to arrange everything and our experience was truly amazing!!! Everything went according to plan. No delay or problems. Val is truly is made for this line of work and can arrange anything! I will recommend Benessamy Wedding and Event Planning to anyone anytime!" "Fergus and I (plus our families) want to say thank you so much for all your help with the run up and wedding day. It seemed stress free from my side and this was down to knowing you had 100% control! We had the most wonderful, perfect and happy day. Have made some exceptionally special memories and of course fab photos! We were so thrilled with the team that out it all together and all the feedback of what a fun wedding it was is still flooding in! I hope you enjoyed being part of it - We don't know what we would have done without you! Thank you for your calmness, organisation and wonderful ideas! I'd get married every year if I could!!" "We had 3 months to plan our wedding. Val came onboard and was excited and enthusiastic about being part of planning our wedding day. Val was always on hand whenever I had any questions, any worries or concerns. Val always responded to my questions promptly and put any of my concerns at rest. 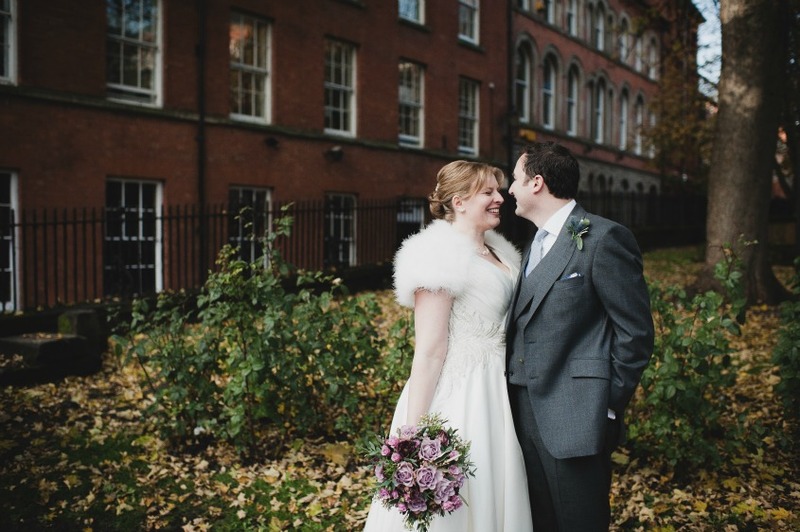 Val provided me with choices of amazing suppliers and was able to make them understand my vision for what I wanted for my wedding, coordinated everything on the day and everything ran smoothly. Amazing!" "We booked a consultation with Benessamy because of great reviews on the internet about Val and her company. Myself and my mum met Val for a consultation and when she left, we both said that we wanted her as my planner! We didn't even want to meet with anyone else. 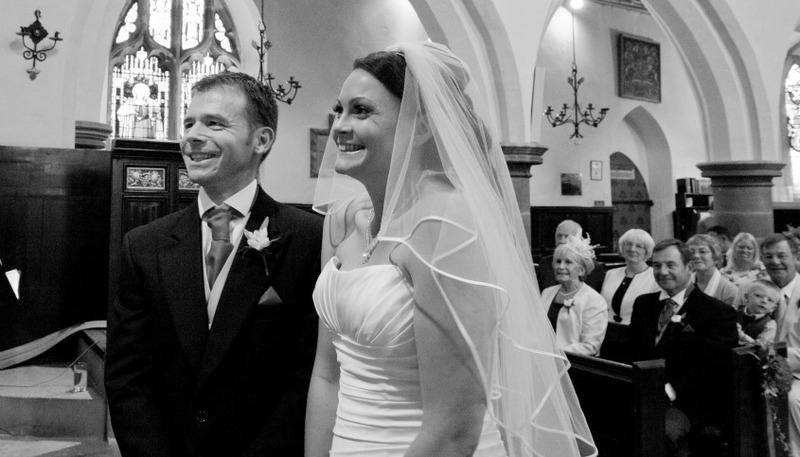 She was well prepared, organised, listened to what I wanted and helped me to envisage my day and my wedding. She was enthusiastic about my wedding and assured me that we could create an amazing day within 3 months. 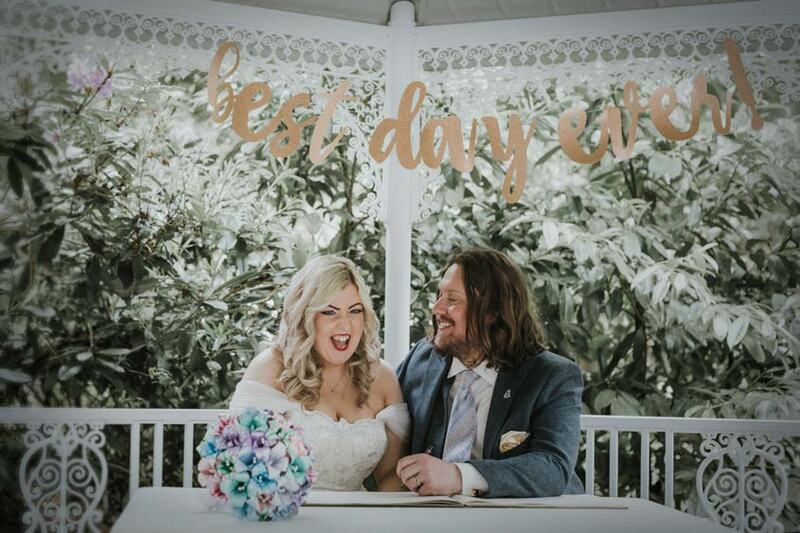 She was honest about needing to make decisions quickly due to time constraints but was also adamant that I did not settle for 2nd best and made sure that i chose the suppliers that were right for me." 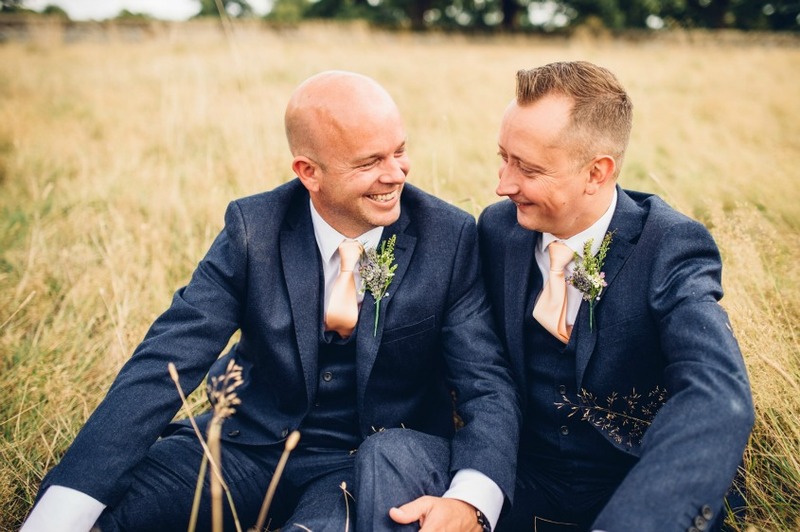 "As we were having our wedding in the garden we were concerned that on the day itself any problems or last minute jobs would fall on us or our parents to sort out. We therefore booked Val to help us with on-the-day coordination to make sure that the day ran smoothly. However, Val did much more for us than just helping out on the day. She contacted all our suppliers to introduce herself before hand and drew up a very detailed timetable for the day making sure everyone knew the plan. This was really helpful and saved us many hours of work." 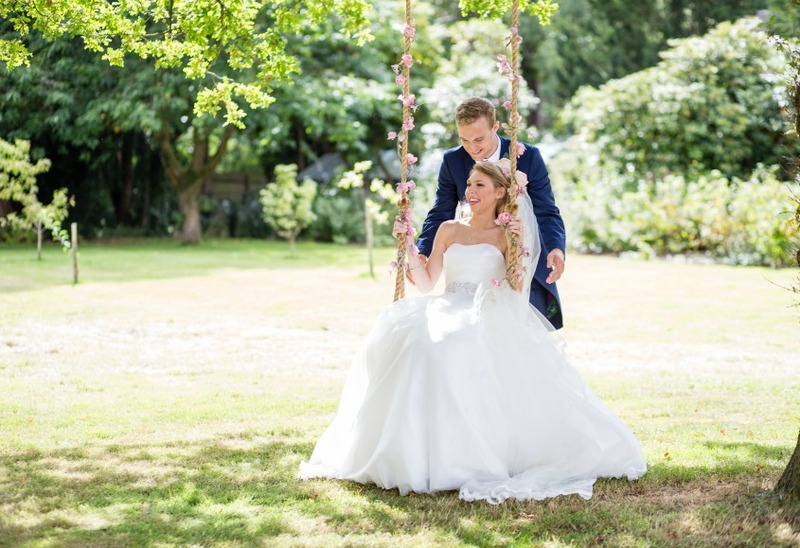 "On the day itself Val and her assistant Anna were fantastic and made sure our day ran smoothly, even taking care of small intricacies such as lighting the lanterns along the garden path before it went dark. This really took the pressure of the bridal party so that we could enjoy the day. 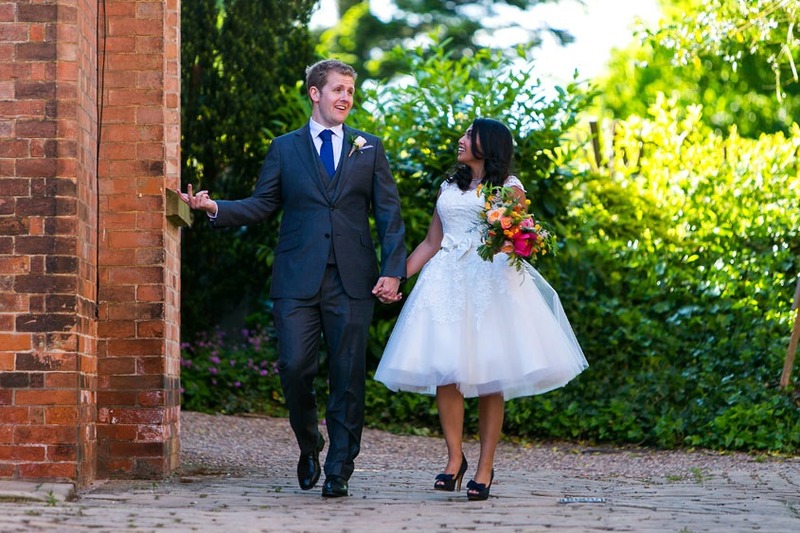 We would not hesitate to recommend Val and Benessamy Weddings & Events to anyone who is looking to ease the stress on the run up to the big day and make sure their wedding is perfect." 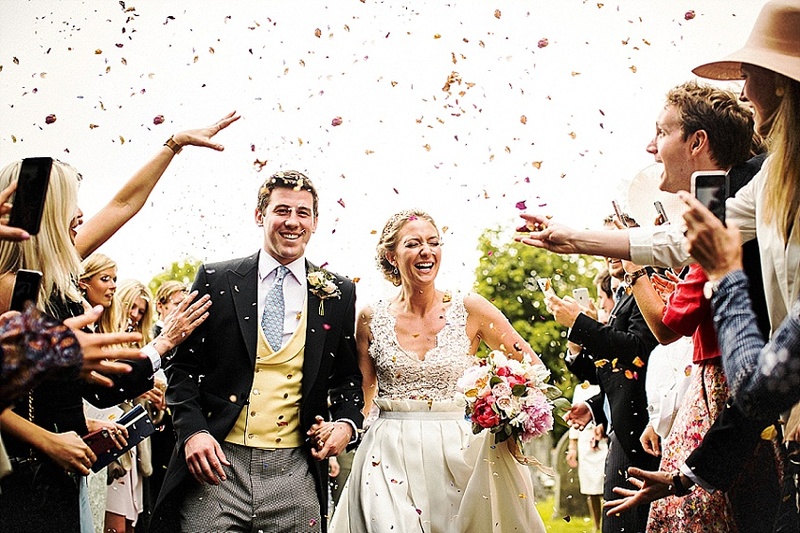 "On the morning of the wedding, Chris and his friends went out clay pigeon shooting. I on the other hand went for a leisurely run around Norwood Park. Several of our friends along with the hair stylist and make-up artist commented that they’d never seen anyone so completely calm before getting married. As much as we’d love to claim we have nerves of steel, we in fact have Val and Anna to thank for everything! 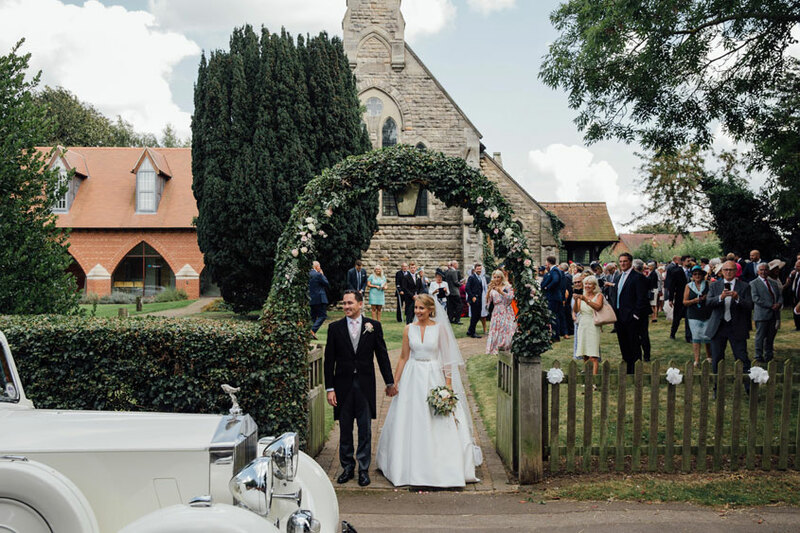 Val provided us with her Full Wedding Planning service which meant she helped us every step of the way from choosing a location, finding fantastic suppliers to liaising with the local Register offices and then pulling all the details together on the big day. We were so calm because we knew the team had everything under control and that things would just run smoothly." "Planning a wedding can be hard enough at times but when you’re doing it from hundreds of miles away I’d imagine it adds a whole other level of stress. Thankfully we have no clue what that other level of stress feels like because we had Val. She kept us on track, offered support when needed and gave us ideas we never would have come up with on our own. The day itself could not have gone any better. Our guests still talk about the wedding and how much fun they had. It was an absolute pleasure working with Val so if you’re thinking about hiring Benessamy...do it!" "What can I say about Val Mattinson and Benessamy Weddings and Events. 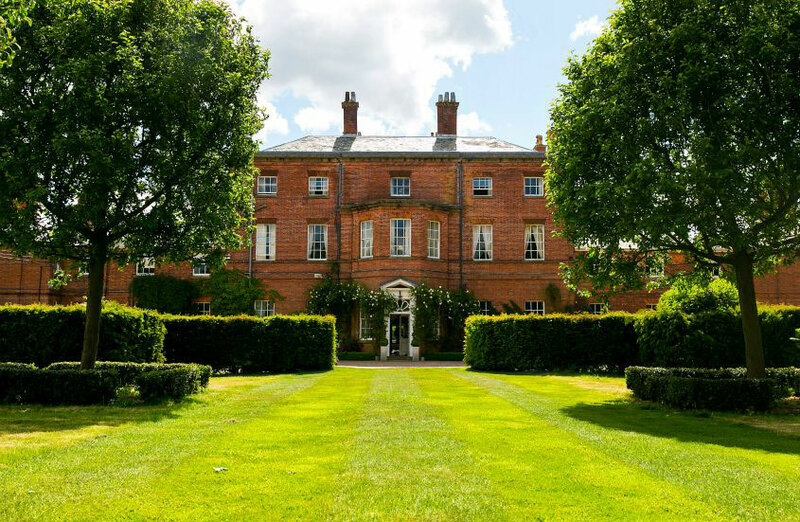 Me and my wife to be originally booked the Wedding Day Management Service but quickly realised the stresses of organising a wedding on top of going through the process of buying our new home together. So we decided to go for the Rescue Service. Instantly it felt like a weight off our shoulders and we could enjoy the build up to our big day. Val came in and listened to what we had planned adding new ideas which we never thought of at the time and made everything happen getting all the suppliers together and making sure everything was in place for our wedding day. Knowing she was there for us in the build up and on the day itself let me and my wife enjoy our wedding day to the full. Thanks Val you're one in a million!!" 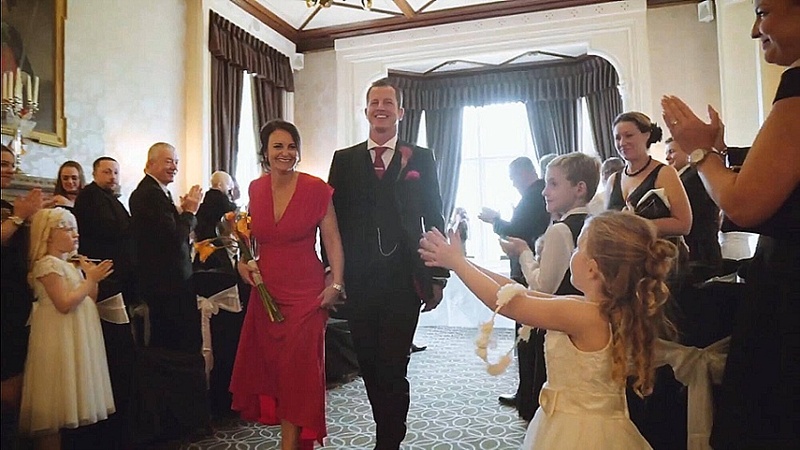 "Alex and I want to say a huge huge thank you to Val for all of her help and support in the lead up and on our wedding day. Val was an absolute superstar - providing us with lots of ideas and suggestions, whilst all the time listening to our thoughts and helping us to make them a reality. Val provided us with her Wedding Day Management service, but we felt that Val offered so much more than just help on the day - supporting us at supplier meetings in the lead up to our wedding day, as well as meeting us two weeks before to run through our entire schedule and putting our mind at ease. Val and Anna were around all of the day before our wedding helping us to style our tipi and worked so hard to help us create our vision." 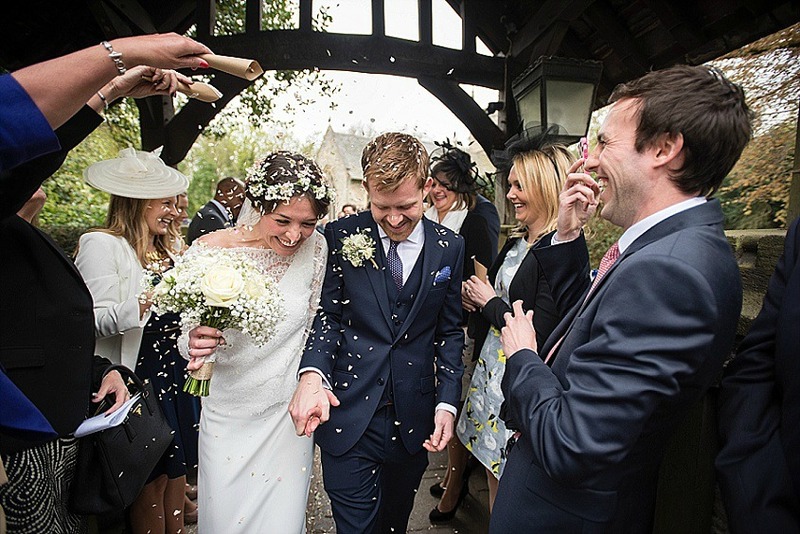 "On the day, Val and Anna couldn’t have been more valuable - helping with final wedding dress tweaks, arranging last minute reception music when our guitarist was delayed and supporting all of our guests throughout the day, ensuring they were warm, dry and happy! 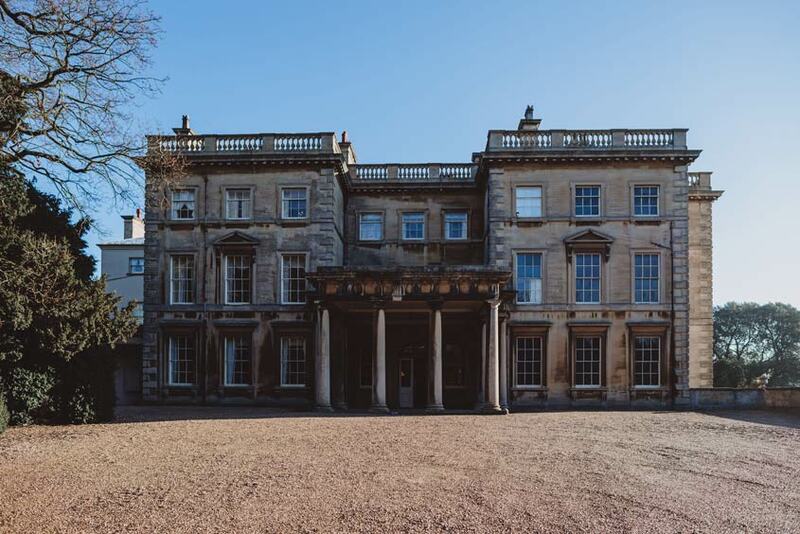 We couldn’t recommend Val and Benessamy Weddings and Events enough - we loved working with her and our day was all the more special because of her hard work and support." "The calmest pre-wedding ever" said my experienced hair stylist on the morning, "have you really got 150 guests coming (and 60 more in the evening) and it is all so under control." "We should have a Val for every day in our lives" said my new gorgeous step-daughters after Val's on the day service. We were left to focus on the important things - thanks to Val - and we all had an emotionally poignant, inclusive and fantastic day." Having Val on board for our wedding was easily one of the best and easiest decisions we made! A truly unique lady who we couldn't have done without. Our wedding was quite simply our best day ever and having Val as our wedding planner ensured that the whole day ran smoothly. Professional, supportive and offering guidance when needed, Val is a must have at your wedding. She gave us things to think about that we hadn't even considered and gave answers to our many questions. Val gave us peace of mind at the time we needed it most and we would not hesitate in recommending Val and Benessamy....if you're thinking about hiring her, take our word for it...she's truly AMAZING!" 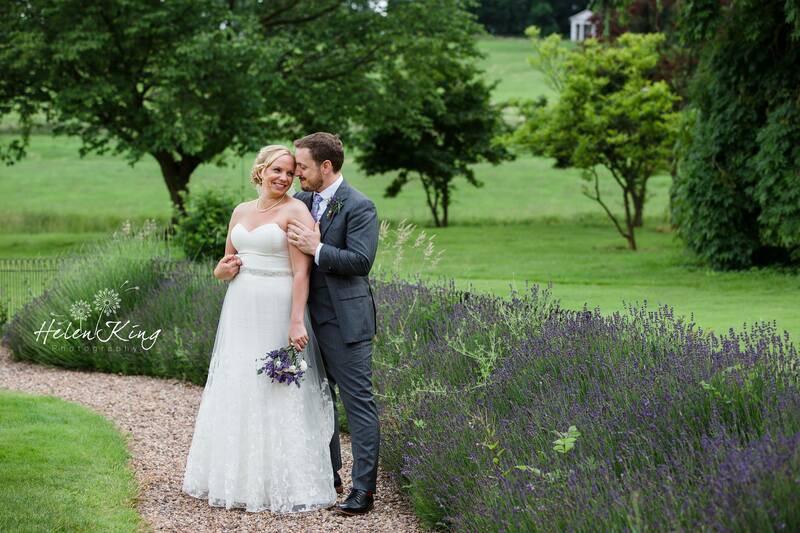 "From the moment we met Val we were really impressed! She is extremely professional, organised and friendly. Her advice and input in the pre-wedding meetings were really useful in identifying any potential issues so they could be addressed before the wedding. On the wedding day everything was co-ordinated brilliantly. We hired Val to help us out on the day of our wedding as we had a wedding across two different venues. This obviously created many extra complications and we were very grateful that we had Val to sort them out. Val helped us to organise our wedding across the two different venues. She was extremely professional and co-ordinated everything brilliantly. When we weren't sure who was turning up exactly when, Val knew; when flowers needed to be taken from one place to the next and set out, we could be confident that it would be - and was - done and done well; and when Hal managed to forget various things moving from venue to venue, Val was on hand to sort it out. We had a fantastic day and a big part of that was not having to worry about anything because we had such a great wedding planner. She gave us the confidence that any problems or issues that needed to be addressed would be." "We couldn't find a card that expressed our gratitude the way we wanted....if we got a thank you card to match the size of our thanks, it wouldn't have fitted into your letter box! Thank you for everything you did for us to make our wedding day..flawless and perfect. Please accept our apologies for this late thank you card. The two main reasons it is so late are because I just didn't know where to start and how to put into words our sincere gratitude and thanks for making our wedding day the best day of our lives so far! We could not have done it without your help, your expertise, encouragement and patience.You knew what we wanted even though I/we had no idea!. ....there are no other words to describe how thankful we both are other than 'Thank You'. 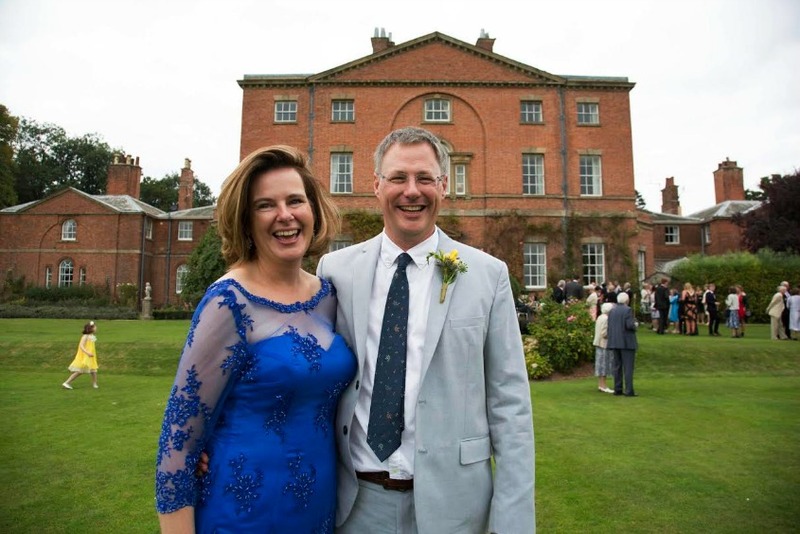 Thank you for everything you did for us professionally, emotionally and practically, from helping us choose the right suppliers, to fixing the bows on the pew ends in church to looking after my mum and family all day from our house right the way up until our first dance at Shottle Hall. All of which made such a huge difference , more than you know. A true and fitting testament of your brilliance is the fact that even now four months after our perfect wedding day the one thing all of our family and friends who attended our wedding still remember and comment on is you and the help you gave which made our day so amazing!" "We were honoured to have Benessamy's on the day service, but felt it was so much more. It was like having a best friend in the background sorting any little problem and making sure the day ran smoothly - leaving my best friend and I to get on and enjoy the very special day! Val is a very professional and efficient lady, the guests loved her and we did too. All in all we feel so blessed to have been looked after on the day by Val. Our day was perfect all the way through and a big part of that was not having to worry about anything. For anyone wondering whether they need a wedding planner / co-ordinator I would seriously recommend that you consider speaking to Val - she is priceless!" 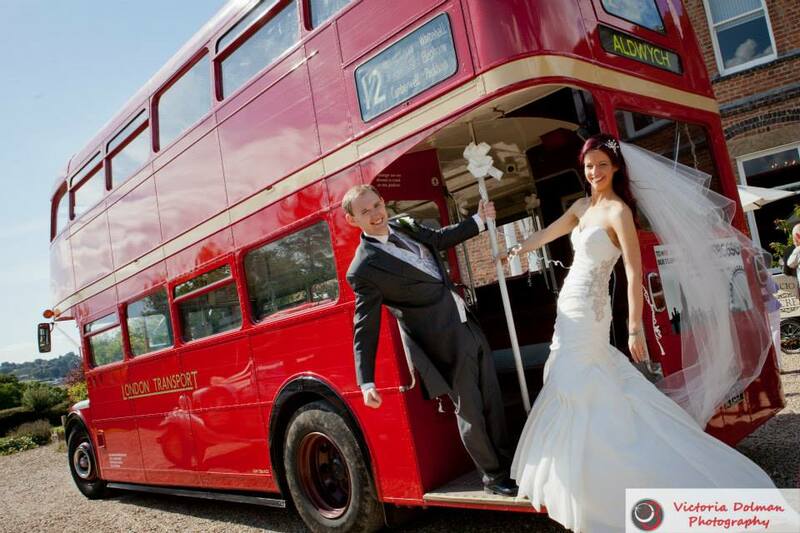 "We were lucky enough to have Benessamy's 'on the day' service for our wedding. Val came to our house before hand and went through what we wanted from our big day then made it happen! Val made contact with our venue and suppliers prior to the wedding and provided everyone with a schedule which was great. Valerie visited the church and the reception venue before the wedding itself too. Val made sure that the day ran smoothly, starting with visiting me at my parents' and my husband to be at home until after our first dance. Having Val there meant that we could relax and completely enjoy our day, we even went on an impromptu drive round in our wedding car before arriving at the reception knowing that Valerie would take care of our guests. It was lovely to be able to share our day with Val and I would definitely recommend her services, our guests thought she was lovely too! Val's help and fantastic organisational skills were second to none. We didn't have to worry about a thing as she was always one step ahead checking everything so that we could just enjoy every magical moment.We had a fantastic day and a big part of that was not having to worry about anything because we had such a great wedding planner. She gave us the confidence that any problems or issues that needed to be addressed would be. Thank you for making our wedding the wedding of our dreams. We were so glad you were there, it really took any pressure off us. 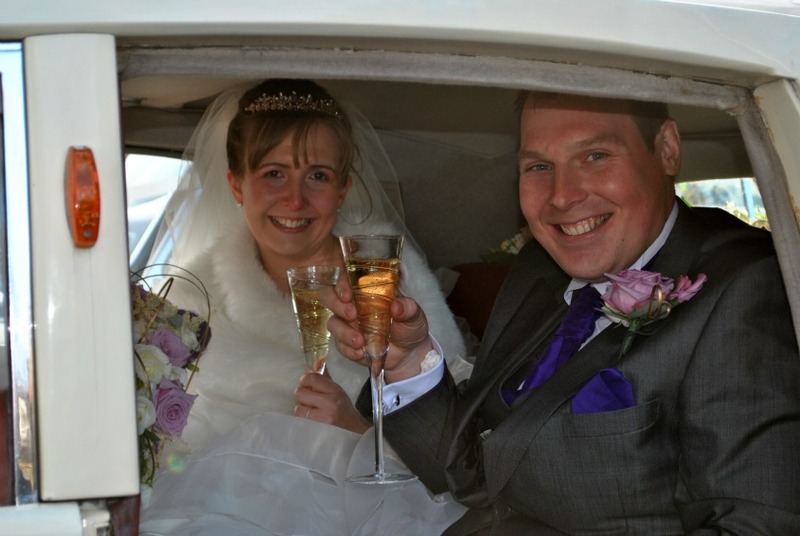 We knew we could rely on you to fix any problems and it really meant a lot."